I bought simply because of the interesting packaging. 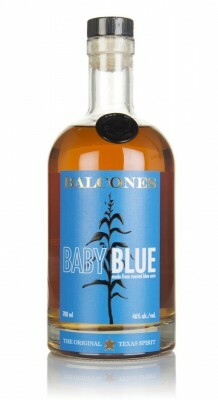 It is a smoother sweet whisky with a distinct corn sugar flavor. It is very unique I have not tasted anything like it. Where can I read Georgia Moon reviews online? 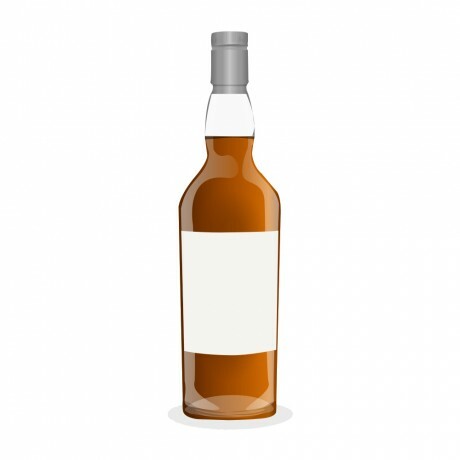 What is the best Georgia Moon whiskey? What is the average rating for Georgia Moon? What is the mash bill for Georgia Moon? Where can I buy Georgia Moon whiskey? 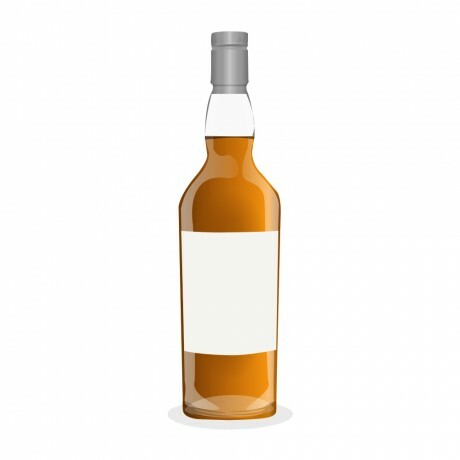 Is Georgia Moon classed as whiskey or a whisky? Is Georgia Moon on the bourbon trail?